Computer scientist, programmer, gamer, business man, QuinScape CEO, ADOM & Ultimate ADOM maintainer, RPG designer, photographer and continuously creative. I created the roguelike ADOM in 1994. Today it is seen as one of the five foundational roguelike games, still actively maintained and developed. ADOM has been played by hundreds of thousands (if not millions) of people over more than two and a half decades. 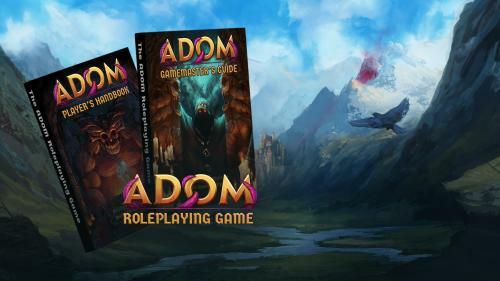 Nowadays I am still working on ADOM (https://www.adom.de), its sequel Ultimate ADOM (https://www.ultimate-adom.com) and the ADOM Roleplaying Game (https://www.adom-rpg.com), a modern fantasy roleplaying game with an old school soul and the ultimate pen & paper ADOM experience.